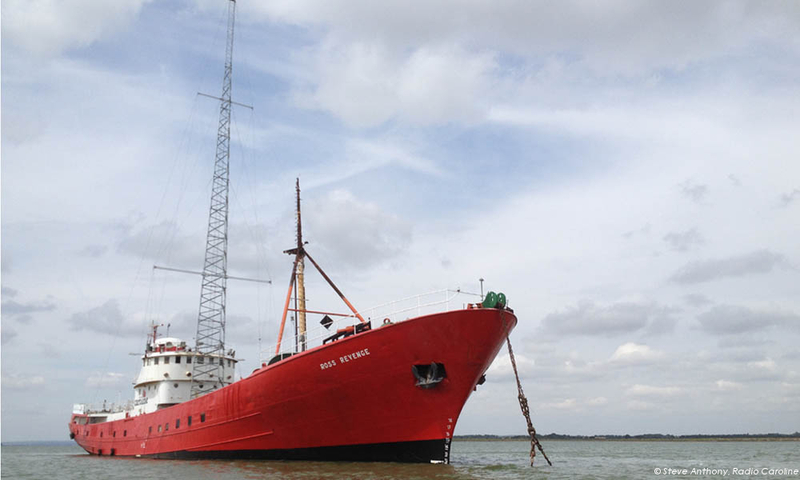 Prior to towing the 73 metre 1300 tonne former Radio Caroline vessel “Ross Revenge” from the Thames to her new mooring, Pratt Naval Architecture were pleased to be instructed to carry out an inclining experiment and produce up to date stability information. The work involved sifting through original drawings which were scanned and a 3D model created incorporating nearly thirty tanks as well as hatches, ventilators and other downflooding openings in order to assess the vessel’s large angle stability. Pratt Naval Architecture can produce both Intact and Damage Stability Information for most types and sizes of vessels and most floating structures.